I sure hope Santa is reading this blog. 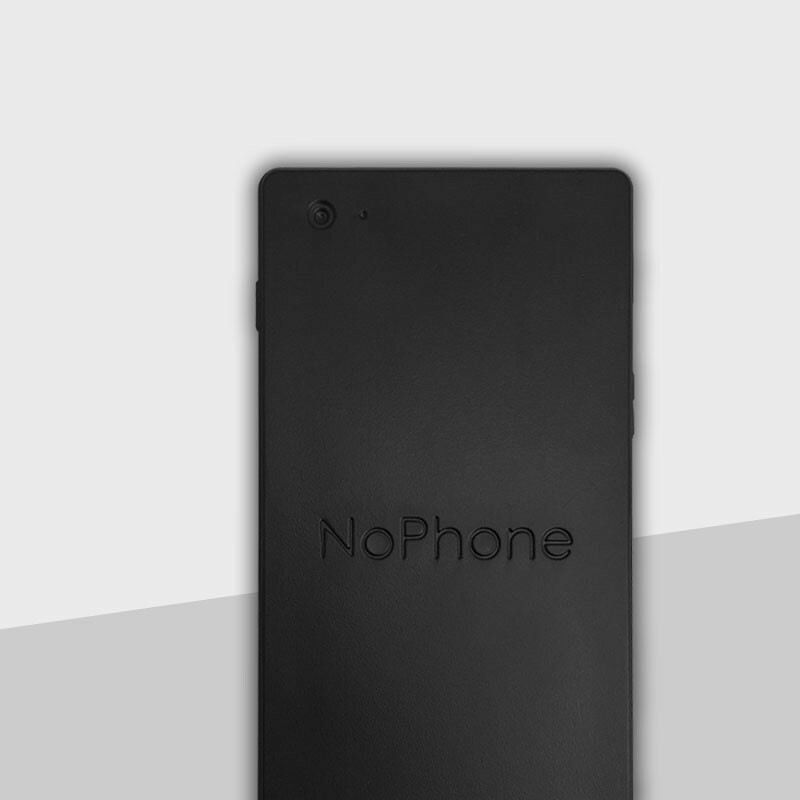 I would love to get a NoPhone for Christmas. Actually, I really want a bag full of them to hand out to friends and family, and to strangers on the street. Everybody knows somebody who feels naked without the ability to medicate with a mobile device. This might be the patch. It's a piece of plastic, shaped like a cell phone. That's it. No battery, no internet connectivity, no interruptions. Leave your phone in your bag, in your car, or at home, and carry one of these instead. You get a security blanket, and the rest of the world gets the benefit of your involvement. Last weekend we were at Disney World, and I lost count of how many children (children!) who were walking around with their heads buried in a handheld device. I refuse to believe that anything Candy Crush or YouTube has to offer can compete with The Happiest Place on Earth. Instead, I think our culture has built a digital habit, and it's time to wean off. I remember when Call Waiting came out. I was incredulous. To me, it seemed like a way of saying "yes, I'm talking to you, but thanks to technology I have a way to step away when something better comes along." It seemed rude then, but now it's just quaint. We now have the ability to exchange actual reality for virtual reality any time we want. Meanwhile, life gets better in direct proportion to our engagement with it. My advice? Get a NoPhone.